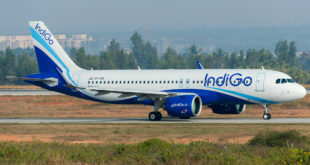 Low cost carrier Indigo is launching seven new flights with it’s ATR 72 fleet. 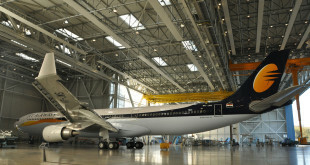 The airline will begin operates flights to Mangalore and Nagpur from Hyderabad and to Mangalore from Chennai. 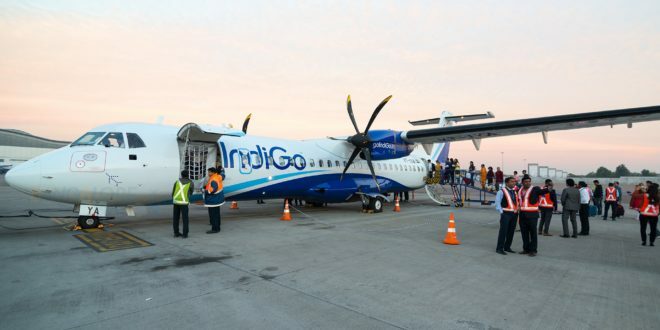 Read our review of Indigo’s ATR 72-600. Time table for the new flights. 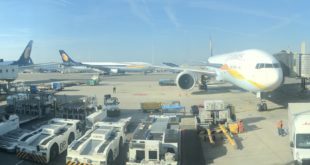 Origin Destination STD STA W.e.f.